Youll love the location of this spacious 3 bedroom, 3 bath home with pool and fully fenced yard! Only 15 minutes from Downtown Sarasota and less than 4 miles from The Mall at University Town Center. Generous living and entertaining areas include the family room with beautiful brick fireplace, an elevated dining area, main living room with new carpet, and an open kitchen with plenty of cabinetry and updated appliances. The master bedroom with en-suite bathroom is large and comfortable. Step outside and youll find a screened Pebble-Tec solar-heated pool, as well as a brick patio and fully fenced backyard for barbecues, play time and pets. 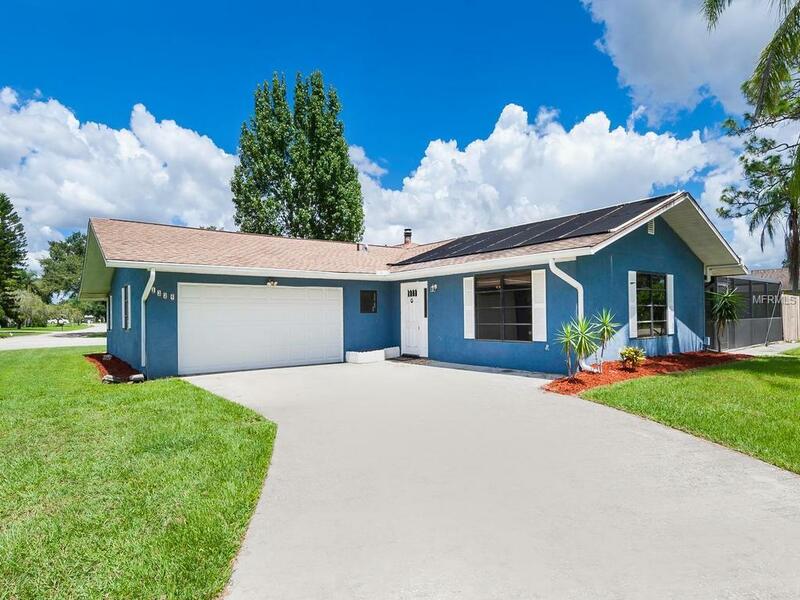 A 2-car garage and spacious driveway completes this fantastic Sarasota home. Just a few minutes away you have Whole Foods, Starbucks, over 150 stores and restaurants at UTC, as well as plenty of healthcare and fitness facilities, fun community events and so much more. The world-famous, dazzling sandy beaches of Siesta Key Beach are a short 25 minute drive away. Time to schedule your showing!